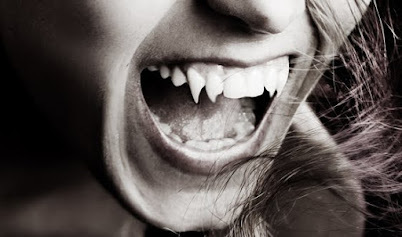 Foreplay and Fangs: Top 10 Ghost Stories! Today we kick off the Re-release Blog Tour for His Cemetery Doll! 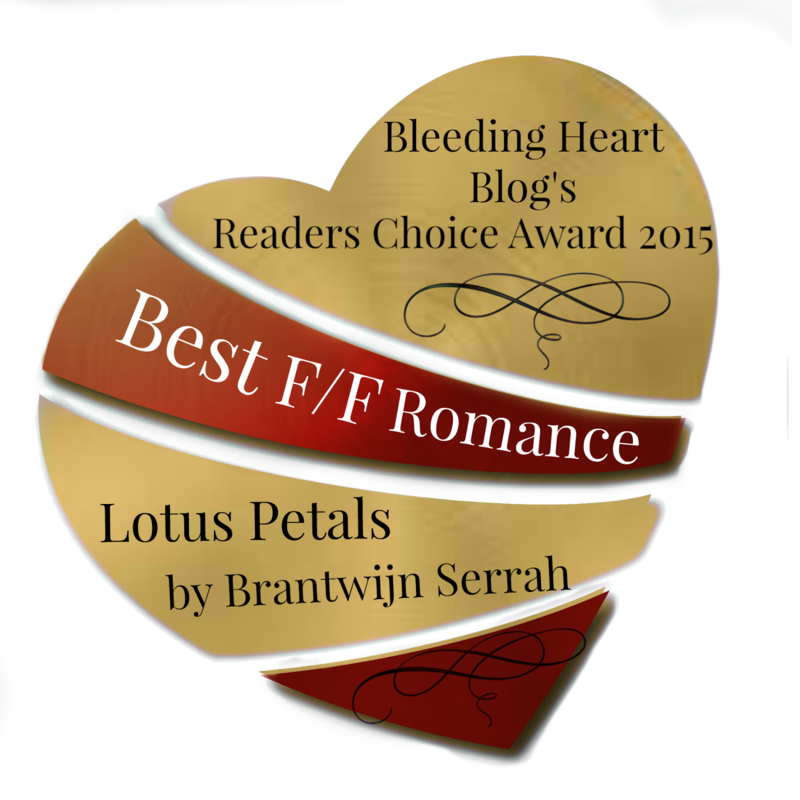 Available in print and e-book, and on Kindle Unlimited! To Get this Tour Going, today on Foreplay and Fangs we're talking Ghost Stories. My top ten favorite Ghost Stories, specifically! When I was little, I hated ghost stories. For many years I slept on the floor in my brothers' room, too scared to sleep in my own because my best friend had spooked the hell out of me with terrible horror stories (which, by today's standards, were pretty silly). Somewhere along the line, though, tales of ghosts and hauntings stopped terrifying me, and really started to captivate me. My feelings changed completely, and by the time I was a teenager I ate up tales of Halloween horrors—including cheesy slasher flicks like Halloween—with a ravenous appetite. While I enjoy a lot of different types of scary stories now, I still have a select few types that really, really make me shiver. Stories and movies that I can happily watch...as long as I have a happy Disney movie to watch right after! Otherwise, I'll never get to sleep! But I do love scary stories, and ghosts are some of the best. So here are my Top 10 Favorite Ghost Stories (and Movies). 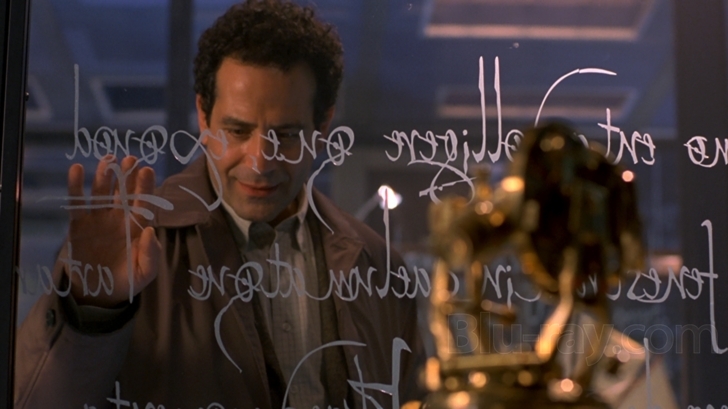 The Frighteners is a 1996 film starring Michael J. Fox. He plays a paranormal investigator who sees ghosts and helps them to their final resting place, but gets caught up in a twisted series of murders where each of the victims is labelled with a number, the killer tallying his "score". It's fun and interesting, though not exactly "scary"...this one is a nostalgic love my husband and I share, though, and one concept in particular from this film directly inspired the antagonist in His Cemetery Doll. Honestly, I wasn't too impressed when I first read The Shining, but Stanley Kubrick's film really did a lot to bring the terrifying sense of "haunting" to life. I like the story overall, stretching from book to film, because they are different and I think both have elements which are important. 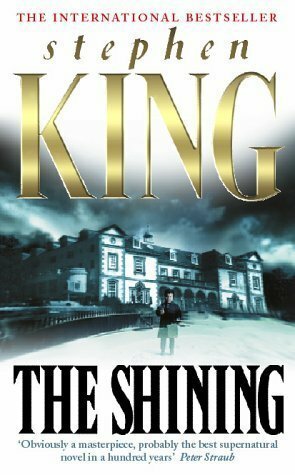 For example: the film terrifies me when going room to room in the Overlook seeing glimpses of the ghosts from decades before; the book contains a scene in which topiary lions are stalking Danny, and that's pretty eerie as well. Another favorite from long nights munching popcorn with my husband, is the 1999 remake of House on Haunted Hill. I have a bit of a fondness for ghost stories involving mental asylums and twisted, horrifying history/mystery. One of my favorite things about these stories is learning how all the pieces of a puzzle fit together, how the characters are chosen, and what they must do to escape the powers of paranormal vengeance. House on Haunted Hill is one of the most famous for exactly that, and I do, really, adore it. Mirrors is not exactly a "ghost" story, so much as a "demon" story, but it's presented in a way that preys on all the best ghost-related suspense. There are mysterious voices and screams, handprints and footprints appearing without a source, visions of fire and victims that aren't really there. Mirrors has some of the most convincing manifestations, when it comes to a story point of view. It's one of those films I can only watch once in a while, and only if I have my husband beside me to cuddle. 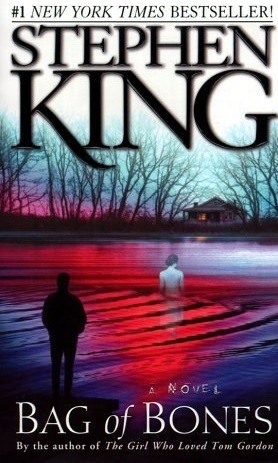 This is my real favorite of Stephen King's ghost stories. I love the atmosphere, the character, the imagery...it struck me as incredibly sad, right from the get-go, as the main character starts out the story as a widower and much of the tale focuses on the importance and character of his wife. I never did watch the movie (miniseries? ), but the book really more than covered it for me. Daniel Radcliffe amazes me, as a talented young actor. When I learned he was making a film based on a ghost story, I couldn't wait to see it! The Woman in Black is one of those ghost stories that demands a mystery of the past be pieced together once again, and I just hang on every scene, wanting to know more and more. Koudelka is a "ghost story" most readers won't immediately recognize, though they might know the related video game series, Shadow Hearts. I actually only played the original. 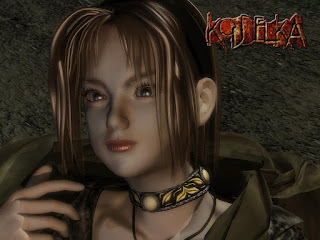 Koudelka follows three playable characters through an ancient monastery haunted by ghosts and demons of the past. It has all my usual favorites: the tragic tales of murdered prisoners and captives, horrible histories of twisted doctors or priests or secret societies. The story puts together some incredibly frightening imagery, as well. When I was leading a role-play group through an "adventure" version of His Cemetery Doll, I was fond of telling them the monsters they were about to encounter were inspired by the baddies of Koudelka's haunted monastery. 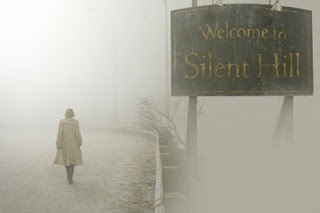 My knowledge of the Silent Hill franchise is mostly limited to the 2006 film, though I am a fan-by-association of the video games, which my husband has played through from beginning to end. It's a great haunted hospital story, but it goes beyond the hospital to create a whole haunted town. No one can really say how or why this town goes between the real world and the hell world of one victim's vengeful creation. There are so many creepy, crazy images and personalities in the ghost world...I love them. My personal favorite is the iconic "Pyramid Head". When it comes to traditional, tales-told-round-the-campfire ghost stories, I'm a real fan of the traditional "Women in White" tales. 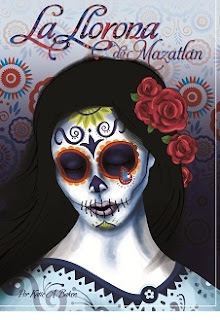 La Llorona—the Spanish folk tale of the weeping woman haunting graveyards—is probably the most well-known and fastest recognized, but there are lots of versions of similar tales. I particularly liked the version of the story told in the pilot episode of Supernatural. The 2001 film Thir13en Ghosts has got to be my favorite movie about a haunted house. The house in question is a crazy, creepy labyrinth of glass and metal, haunted by a collection of 12 ghosts making up "The Black Zodiac". I've been hard-pressed to find a more twisted collection of tortured souls than those created in this film. The cast is pretty impressive and the psychological terror created in the setting and the cinematography make it just a stunning, unforgettable story for me. I'd love to hear some of your favorite ghost stories. If you have one to share and recommend, do please leave it in the comments! I'm sure to look it up and give it a watch or a read!